While we have previewed a few color options of the Jordan Proto React, you can expect additional colors to become available soon. One of those includes this White and Black edition. One of the standout points of this Proto React is the use of Nike’s React technology in the midsole. 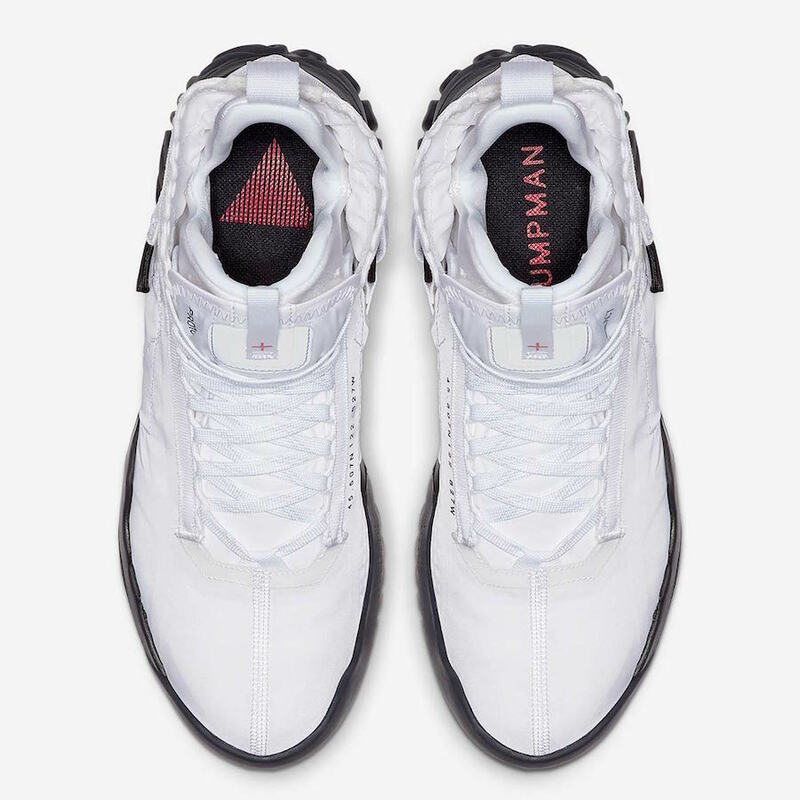 In addition we have an adjustable straps that showcase the Flight Utility logo. White takes over the upper while Red is used on the branding. Completing the look is Black on the buckle, midsole and outsole. 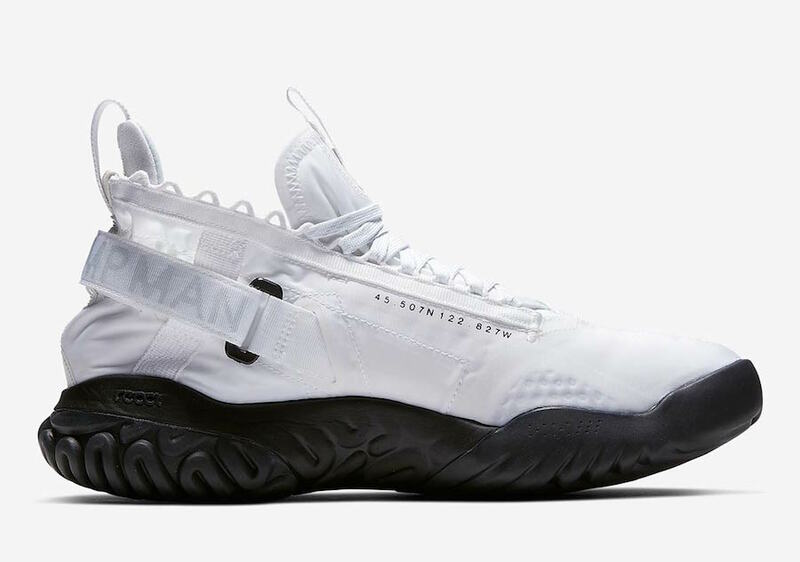 Expect the Jordan Proto React ‘White Black’ to release at select Jordan Brand retailers and online at Nike.com very soon. 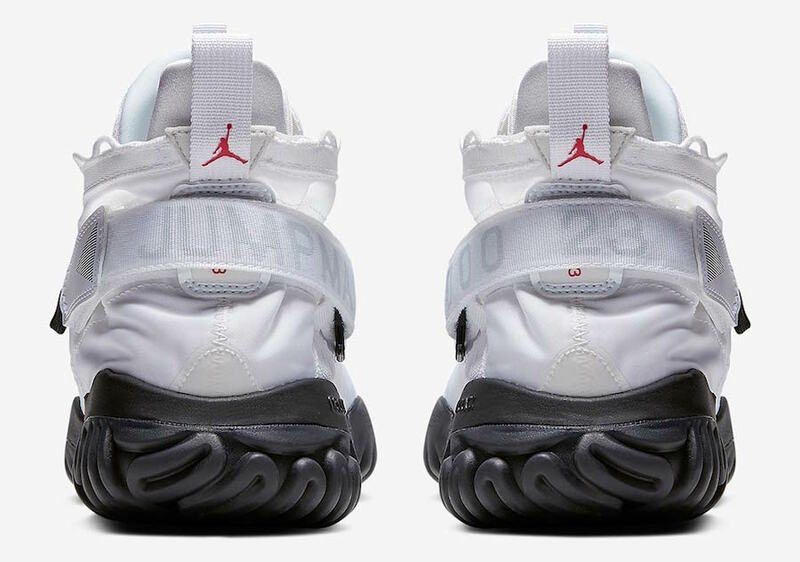 Once available the retail price will be $150. Continue to scroll below to check out more images which will provide you with a closer look. 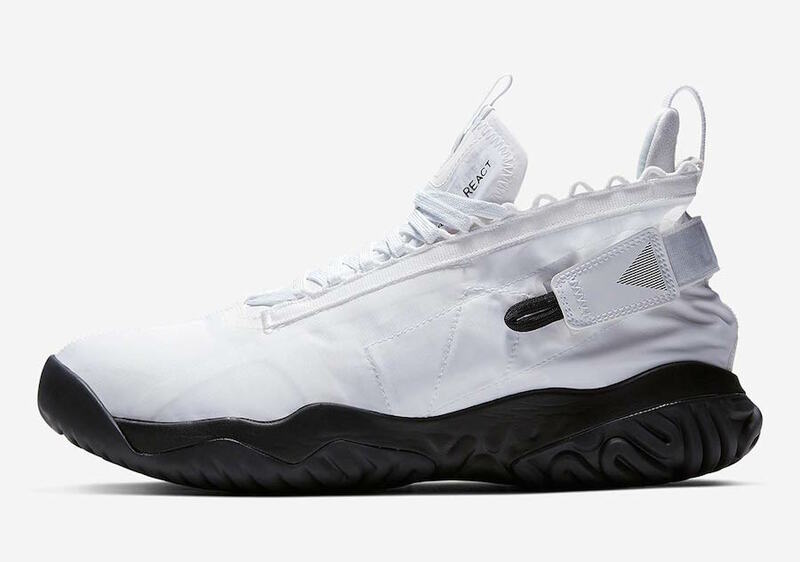 The post Jordan Proto React in White and Black Official Images appeared first on SneakerFiles.